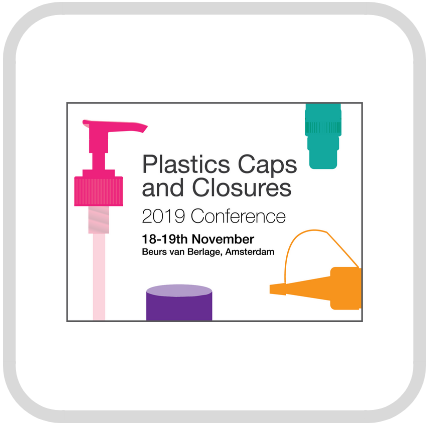 Following another successful event, the Automotive Surfaces Conference will once again take place in Berlin on the 4-5 December 2019 at the renowned Steigenberger Hotel. 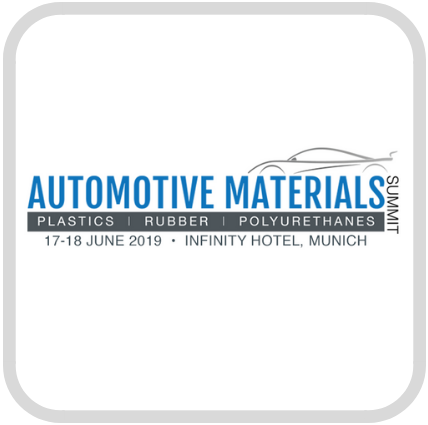 The conference, organised by the Crain Global Polymer Group and Plastics News Europe, looks at the latest automotive interiors and electronics innovations. It provides delegates with the opportunity to learn about the latest materials, innovative technology and manufacturing techniques in automotive surfaces. For information about speaking at this year's conference, please contact Clare Boldurmaz at clareb@boldurmaz.com.